Aston Martin DB11 Running Costs, MPG, Economy, Reliability, Safety | What Car? Whichever engine you choose, the DB11 costs a fortune, but no doubt you’ve already considered that if you’re flicking through the brochure with an eye on purchasing one. 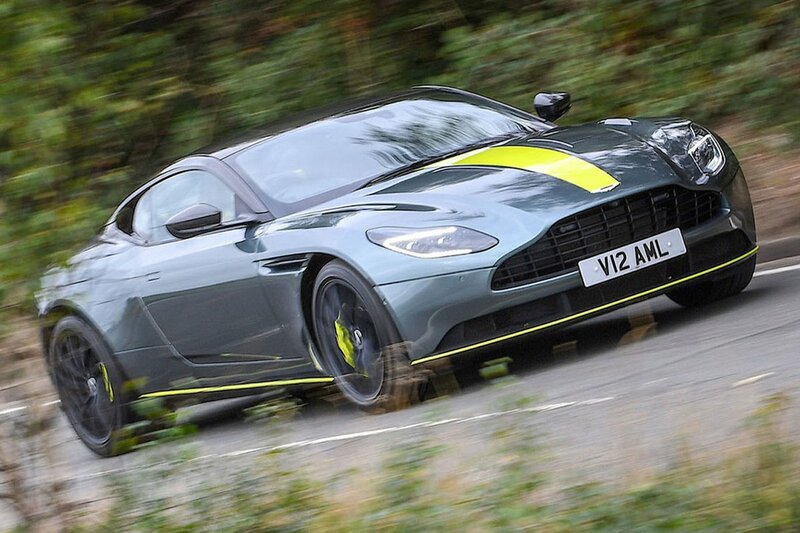 Be aware, though, haggling isn’t likely to be fruitful – Aston Martin dealers won’t be offering discounts willingly. The prospect of day-to-day running costs for a car with eight or 12 cylinders in its engine is no less intimidating that its asking price. CO2 emissions may be comparatively low for similarly engined cars, but the fact is that the DB11 still sits in the top road tax (VED) band. However, that figure will be dwarfed by the insurance premiums and annual service costs – especially when you need a new set of tyres. The same is true of any of the DB11’s rivals, though. 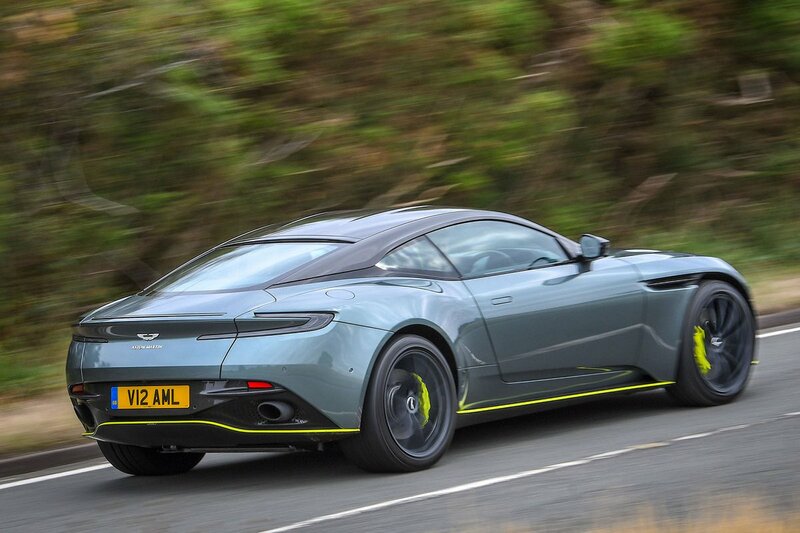 Better news is that the Aston Martin will prove usefully less costly to own over three years than rivals, thanks largely to its much higher predicted value at the end of the third year. You get an extremely long list of equipment in return for your outlay, too, whichever engine you choose. There are heated, electrically adjustable leather seats, climate control, keyless entry and start, cruise control, front and rear parking sensors, a 360deg parking camera, a DAB radio, sat-nav, an 8.0in infotainment touchscreen, LED headlights and an Alcantara suede headliner. 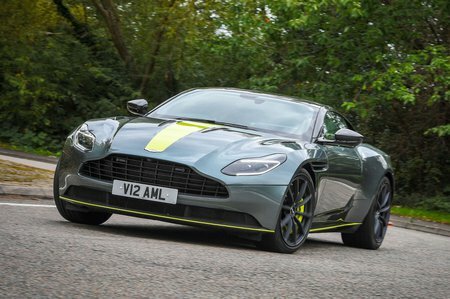 The DB11 hasn’t been crash-tested by Euro NCAP or security tested by Thatcham, but that it comes with seven airbags, tyre pressure monitoring, an engine immobiliser and an alarm as standard should provide a little peace of mind. It’s disappointing that the DB11 isn’t available with any modern safety aids, such as automatic emergency braking, blind spot monitoring or lane-departure warning, though.